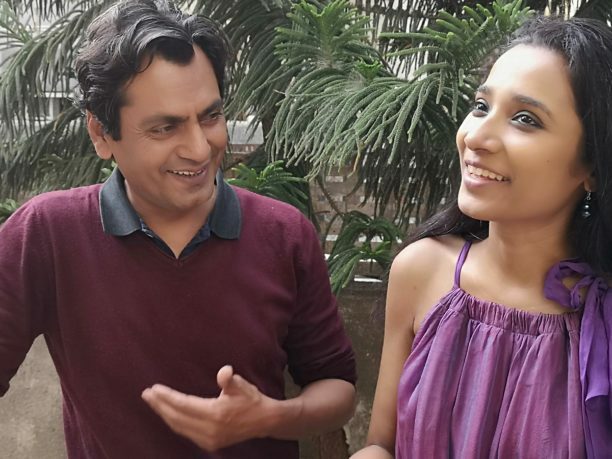 Nawazuddin Siddiqui will be starring in acclaimed actor Tannishtha Chatterjee’s directorial debut. The yet to be titled film will go on the floors later this year. Producer Pankaj Razdan said, “Tannishtha and Nawaz are a talent powerhouse coming together. The script is brilliant, and I couldn’t miss the opportunity to create such a masterpiece and be a part of the film along with Ravi”.